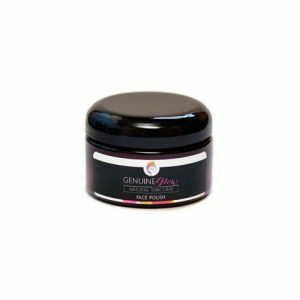 Containing Pomegranate, the most powerful antioxidant of all fruits, this blend is anti-inflammatory, mineral-rich, healing, calming, and firming. With its high Vitamin C content, our Essential Eye Serum helps with cell growth and regeneration, speeds healing, and reduces the formation and appearance of lines and wrinkles. 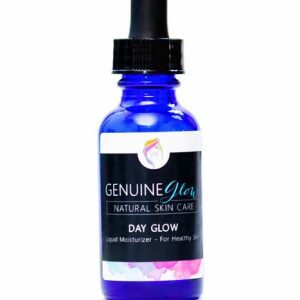 Naturally packed with magnesium, calcium, potassium, choline and Vitamins C, E and K.
This daily Eye Serum is formulated to provide the eye area with the necessary nutrients it needs to heal, repair, and protect itself from harmful free radicals. 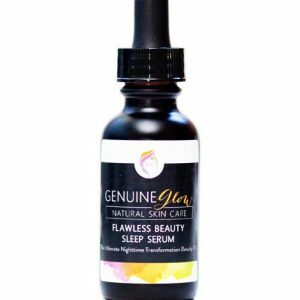 Rosehip – High in fatty acids and containing Vitamins A and E, Rosehip oil regenerates skin cells and penetrates skin layers to moisturize, reduce scarring, UV damage, wrinkles, and sun spots. Vitamin E – Blocks free radicals, which keeps skin youthful-looking. Reduces wrinkles and has important antioxidant properties. Pomegranate – Hydrates dry skin and combats inflammation while stimulating collagen production, which keeps skin looking young and fresh. 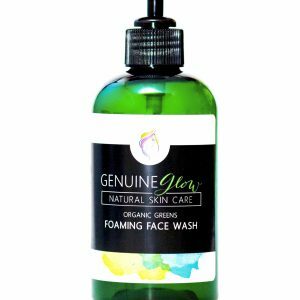 Helichrysum – Naturally skin calming, helps with cell growth and regeneration, speeds healing and reduces the formation and appearance of marks and scars. Evening Primrose Oil – Rich in Vitamin C, Gamma Linoleic Acid, and Omega 6 fatty acids. Promotes skin elasticity and is a valuable treatment choice for sensitive skin areas. Calendula – Calming, healing, anti-inflammatory, and helps promote new tissue growth. Brightens and tightens skin. Carrot Seed Oil – Moisturizing and rejuvenating, Carrot Seed oil is high in antioxidants and works as a natural anti-aging skin formula. Protects skin against UV rays, pollution, and stress. Apply morning and night around the entire eye area using the rollerball, then lightly pat the serum into the skin using a clean fingertip. I really like the Eye Serum. It stays in place (doesn’t get runny or get in my eyes) and I swear it plumps up the lines around my eyes. The application is cool too…using the ball, better than putting your fingers in a cream. I apply a swipe right before I put on under eye makeup and it stops makeup from getting into my creases. Makes my eyes look brighter too. This is a great beauty staple. My esthetician recommended this serum. She said it would help with puffiness and just give my eye area some needed nutrients. I order this every 4-6 weeks, that’s how much I love it. I love how simple this eye serum is and well is works. A easy swipe under and around my eye and a couple of pats, and it absorbs so well. I usually follow with an extra moisturizer, although it’s not necessary. Great purchase. Saw a beauty blogger’s post about this and gave it a try. Great eye serum. I can’t believe I’ve never heard of this skin care until now. Looking forward to ordering more. I’ve been using this for about 6 months. It soaks right into my skin which I like. Feels like the deeper layers of my skin are soaking in the good stuff. Great for lymphatic drainage and totally depuffs my eyes.